Remote control holder. 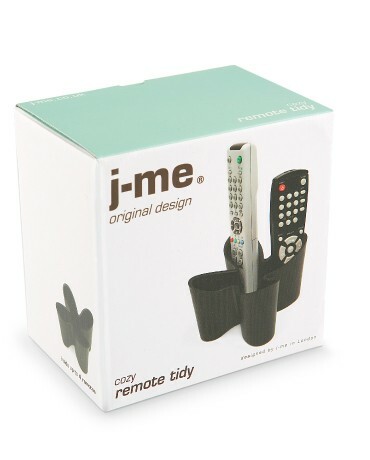 never lose your remotes! 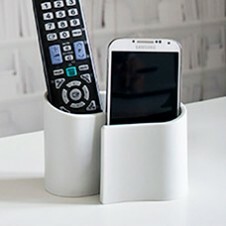 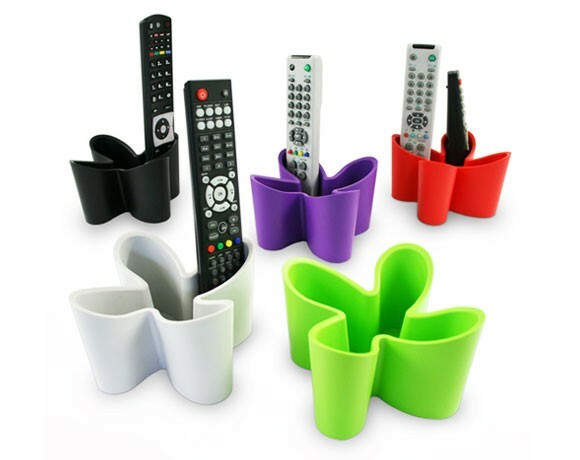 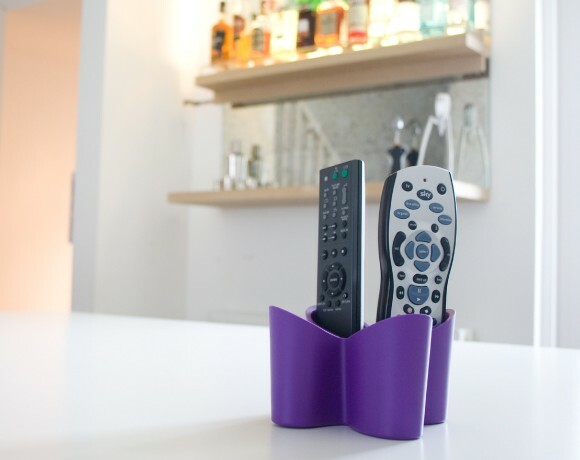 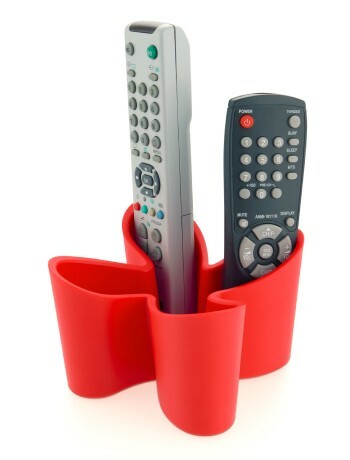 this remote control holder solves the age old problem of losing remotes & enables you to get your remotes under control, keeping them snug & tidy.